Craving a day of fun and thrills at Kings Island or any of the other awesome attractions near Cincinnati? If so, then it's just a short jaunt up I-71 to get there! Unfortunately, when you don't have a reliable car, exploring all there is to see and do in Cincinnati and the surrounding areas isn't so easy. This is the point where it may make sense to sell your old, damaged vehicle to one of the many Cincinnati junk car buyers nearby. Before you accept just any offer on your vehicle, however, make sure you also get a guaranteed online offer from our team at DamagedCars.com. Here, we have valuation experts on-staff who are knowledgeable on appraising damaged cars, salvage cars, and other types of junk cars. The end result? 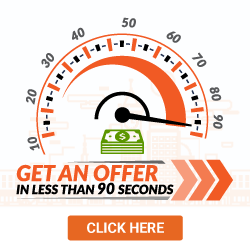 A competitive, guaranteed online offer in 90 seconds or less! 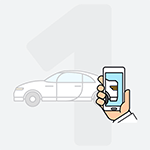 Selling your vehicle to DamagedCars.com yields you a number of benefits, starting with the fact that because we buy cars online, we can get you a guaranteed offer on your vehicle in as little as 90 seconds! You don't even need to leave your house. From there, when you accept our offer, we can have someone out to pay you and pick up or tow your vehicle free-of-charge within 24 to 48 hours. 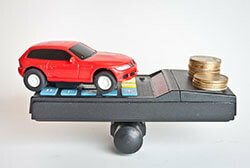 This is something that most local junk car buyers simply cannot offer! When you sell your car to us, there are a few requirements that we will need to follow based on Ohio state law. 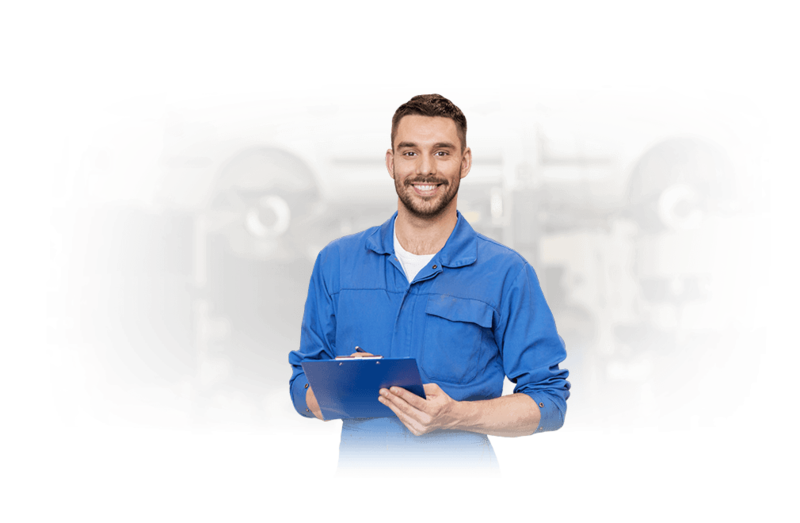 Specifically, you will need to furnish your vehicle's title, and it must not have any liens against it (this means it must be paid off and completely under your ownership). We'll also need a set of working keys to your vehicle, and you may need to provide a copy of your vehicle registration if the car is still legally registered to drive in the state. Beyond that, simply remove your front and rear license plates and return them to your local Ohio BMV branch before we come to pick up your vehicle. 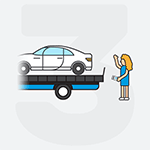 When you turn to DamagedCars.com for cash for cars in Cincinnati, you'll enjoy our excellent customer service and free on-site towing or pick-up within 24-48 hours of an accepted offer! As the third most populous city in the state of Ohio, Cincinnati also boasts the Midwestern region's fastest growing economy. Whether you live directly in a Cincinnati ZIP code or reside in one of the many area suburbs, such as Covington or Delhi, DamagedCars.com is here to provide you with a guaranteed offer on your vehicle in as little as 90 seconds. Regardless of make, model, or condition, we'll also provide free towing and pick up! What should you know before selling to a junkyard or private buyers in Cincinnati?